Dreaming Of Becoming A Creative Director? Do you have a creative vision? Can you see yourself leading a team of artists and writers? Then a path to becoming a creative director might be in your future, but this is no easy task and comes with its challenges. This title is often used interchangeably with “art director”, however creative directors have more oversight with both visual design and copywriting. They are the creative leaders at companies who work closely with designers, artists, copywriters, sales teams and marketers in creating a vision for a company or product. Many professionals dream of becoming a creative director at a successful ad agency. A rewarding and meaningful career should be everyone’s goal, but the truth is not everyone gets to see that dream come true. So, how do you go about driving your career in the right direction? How should you build that solid base to become a creative director? A solid base involves graphic design, advertising and conceptual and technical courses that are enhanced by gradual involvement with clients. These fundamentals of design typography, photography and art history will give you a considerable head start when you get your first “real” project. Graphic Design: Creative directors must be able to produce engaging images, so a bachelor's or master’s degree in graphic design is a good base for this career. 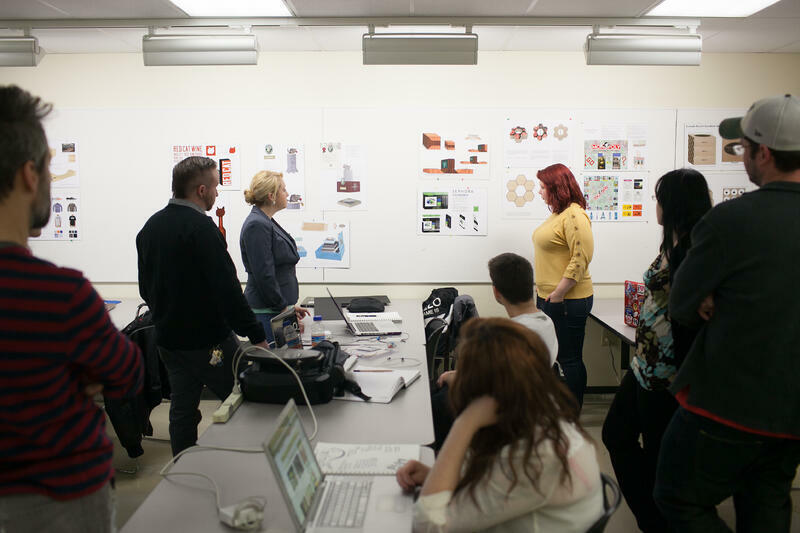 This degree equips students with a visual sense, how to see and think outside the box and expand their own creativity. 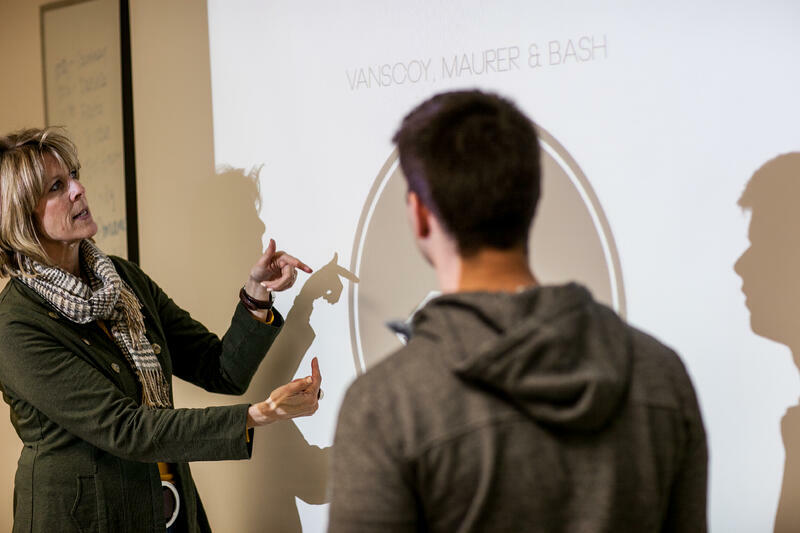 Practical courses that apply these skills in both artistic and commercial endeavors are what make this degree an ideal choice for an aspiring creative director. Advertising: Although a degree in advertising includes courses in both print and broadcast design, courses also focus on what makes advertising so effective, how media campaigns are planned, and how the consumer behavior is measured. To ensure you score a top-level position as a creative director, an advertising degree is seen as a plus to an employer who is looking for someone that cares about and understands the bottom line. 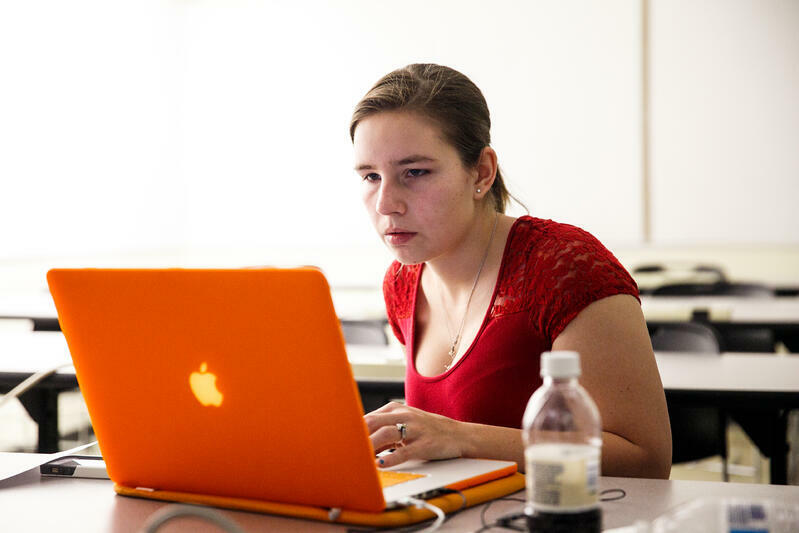 Media Arts: Media arts programs introduce students to artistic creation through a wide range of media, including web design, digital imaging, game design, film, video and more. Students who choose to pursue this major will become technologically savvy, which is extremely beneficial for the changing media environment in the job market. What skills are needed for a career in creative directing? Analytical/Decision making skills: Need to be able to analyze trends in an ever-evolving industry, keep up with the times, and make decisions on final copy and art within timelines. Tip #2: Have a good peripheral vision. The digital world brings together so many diverse disciples, so it’s essential to keep an open mind to anything exciting within the industry. Tip #3: Create the right environment. Everyone works under different circumstances. Whether it’s relaxed or more upbeat, you’re the leader, determine what works best for your team. Tip #4: Trust your team. Creative directors work really hard to get where they are listened to. They want to pass on their knowledge, but it’s important to remember the client wants the best idea to create a monopoly for their product. Trust your team and let them do really creative work. If you have a passion in becoming a creative director, remember, a strong foundation is a must. It will surely give you the head start you need in your journey to becoming a well-known creative director at that big-time agency. Devote your time and focus on a degree that’s fitting, and then the necessary skills will follow suit. 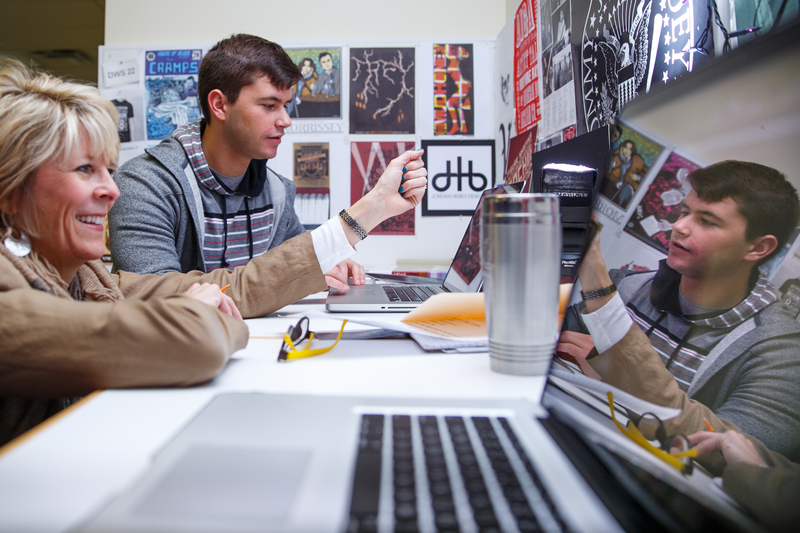 Interested in finding out more about our degree in graphic design? Join us for our next Open House!